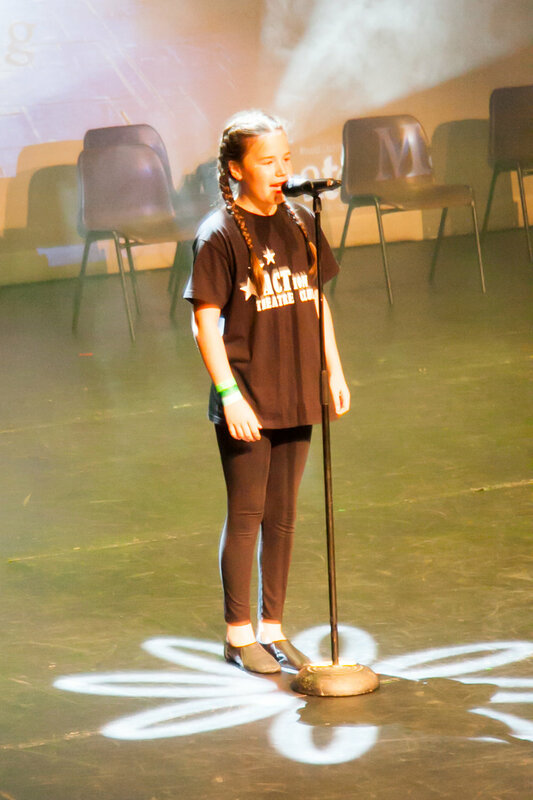 The Action Theatre Club is a stage school offering outstanding, yet affordable singing, dancing and acting classes for children in Leatherhead, Bookham, Effingham and New Malden. Perform in plays, competitions and musicals. Sing at local events, talent contests and on the stages of large scale theatres. Dance like nobody is watching. Perform in musicals, gala's and events.